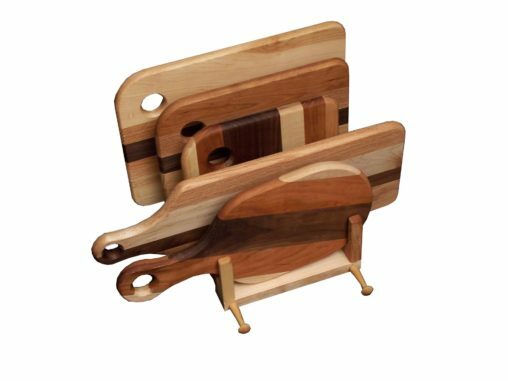 Dining & Kitchen Accessories & Crafts from Brandenberry Amish Furniture can make all the difference between an average kitchen and a truly user-friendly kitchen. Plus, Amish artisans make every piece in the collection. So they’re attractive, yet sturdy and durable. Want to make your kitchen more welcoming and chef-friendly? Choose dining and kitchen accessories and crafts items from the collections shown above. 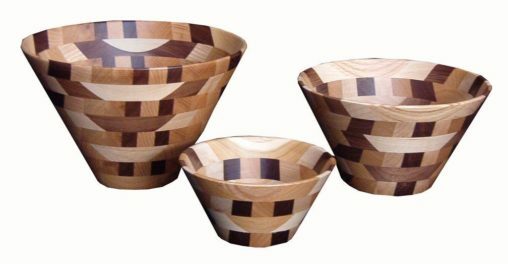 Thought about getting a bread box, cutting board or wooden bowls? Now’s your chance. 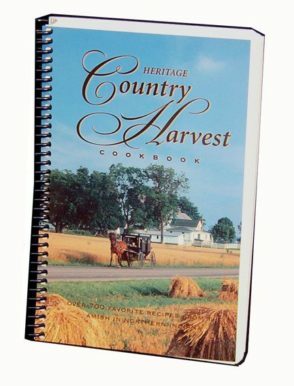 Or, have you been hoping to get an Amish cookbook or cookbook stand? Then wait no longer. 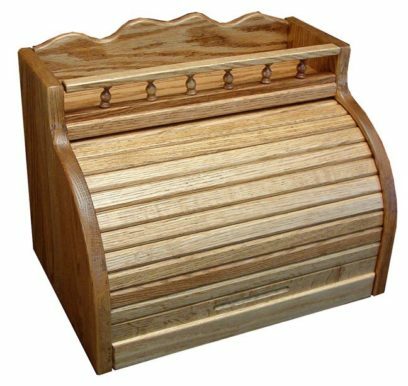 Skilled Amish artisans custom-build each item. And they use the skills handed down to them from their ancestors. Plus modern-day techniques. So the piece of furniture you choose should, with proper care, help you and your family prepare and serve delicious meals for generations to come.